Being so Ambitious can be overrated. What did you love best about An Ambitous Engagement? I loved how Luke finally won Kennedy over. Their fake engagement definitely brings to pass the ultimate ending of all endings. I was very emotional off and on throughout the book. I enjoyed all of the laughs and the sad parts equally. Luke and Kennedy are truly suited for each other. I don't think I can honestly say whether or not I preferred Luke or Kennedy more. I got equally irritated with them both. Though if I really think about it, I got a little more irritated by some of Kennedy's attitudes than I did of Luke. I had genuine sympathy for Luke several times. Though for both of them I say they dug themselves in deep where Bently and Candy were concerned. 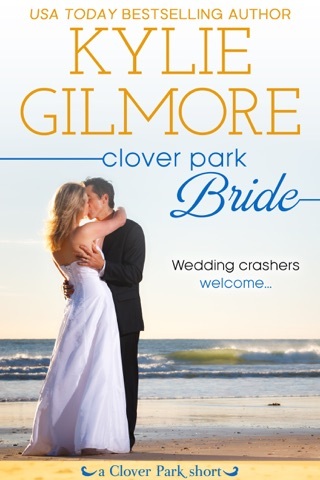 Yes, I have listened to him through the whole Clover Park series. He does an outstanding job on each book. If you could rename An Ambitous Engagement, what would you call it? I think it would be something like this...The Swallowing of One's Pride. LOL...I wouldn't change it though. I loved reading this book. I hope everyone else who reads it, loves it as much as I did. 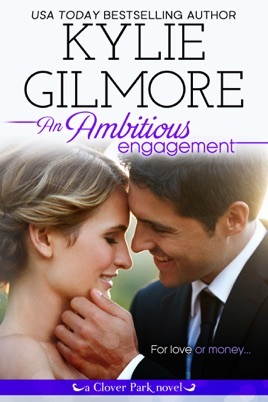 An Ambitious Engagement makes for a wonderful read. Luke Reynolds is a satisfying combination of confident, stubborn, caring and protective. Kennedy is a fiercely independent go-getter with a family loyalty streak a mile wide. Toss them together in a fake engagement as they chase after the same client – a client that could make or break their careers – and you’ve got instant fireworks. 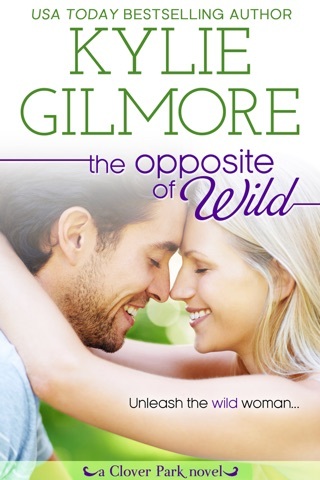 Kylie Gilmore has, once again, created a group of characters that are so much fun, you’d love to invite them to dinner. Not only are her lead characters a fun couple to hang out with, but there’s also Luke’s wonderful and funny extended family (and trust me, all the Reynolds/Marino men are H-O-T Hot!). Kennedy’s brother causes her some headaches, but watching her do whatever she can to help him makes you love her all the more. And the cherry on top of this particular character sundae are the potential clients – an eccentric young billionaire and his new bride. 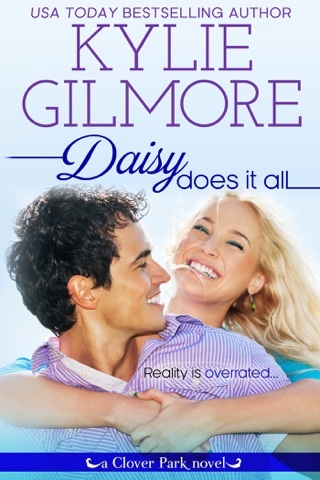 Believing everyone is as in love with love as they are leads to some awkward yet steamy hot situations for Luke and Kennedy. 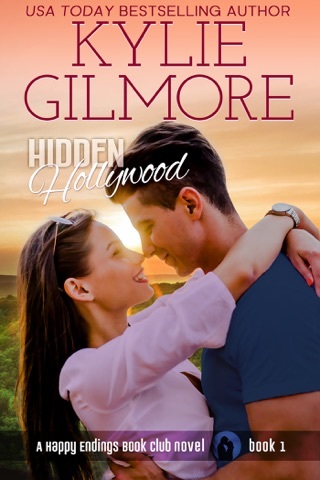 Everything I’ve come to expect from a Kylie Gilmore novel is here – family warmth, quirky humor, and plenty of spicy heat. Another winner for Clover Park!! I Loved the way the book started with the car chase. It was funny how she handled it when they met at the golf course. It was fun and games after that all through the book. I enjoy reading your books because the female characters are strong and not just the male ones.